One of the few truly beautiful texture packs for Minecraft 1.10.2/1.11. You will not find multi-colored and bright objects. 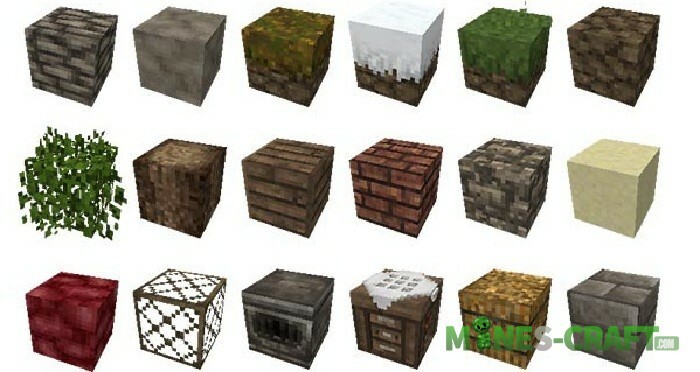 Each block and the item have a medieval style that is ideal for towns and villages. Beyond The Lands has a small file size and resolution supported by most computers. The result is an excellent resource pack for Minecraft, with which the game is really transformed.